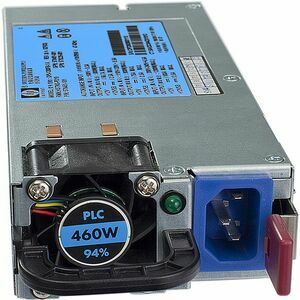 [142257-006] C13C14 WW 250V 10AMP 1.4MSTOCK/. 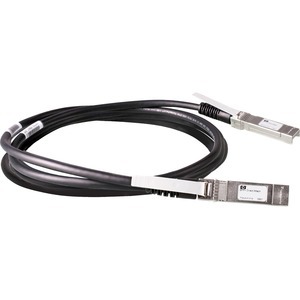 [142257-B28] 10A IEC C13-C14 JUMPER CABLE/. 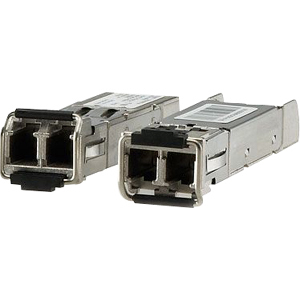 [263474-B22] IP CABLE CAT5 6FT 8PK ALL/. 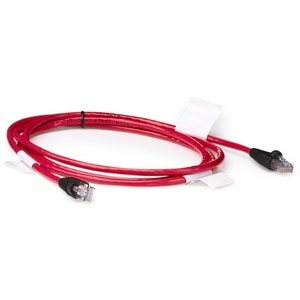 [263474-B23] IP CABLE CAT5 2FT 8PK ALL/. 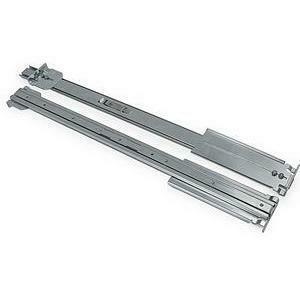 [332558-B21] DEPTH ADJUSTEBLE RAIL KIT/. 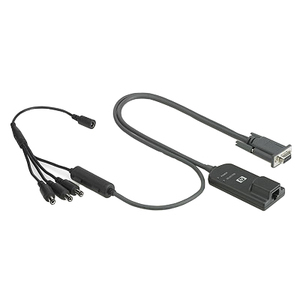 [359615-031] 16A C19 UK AC POWER CORD-STOCK/. 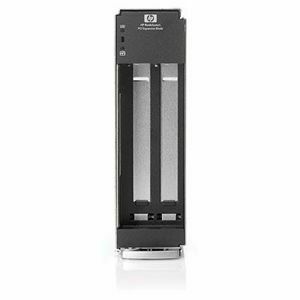 [361591-B21] UNIVERSAL RACK DRAWER 2U/. 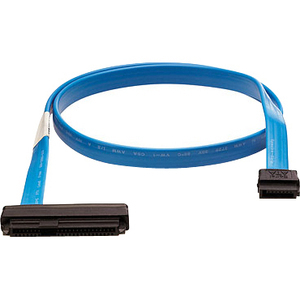 [407339-B21] SAS CABLE EXT MINI 2M/. 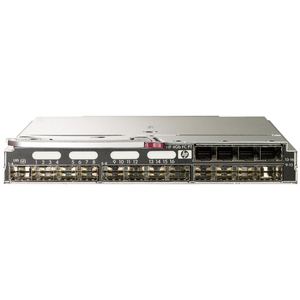 [437575-B21] HPE BLC3000 KVM OPTION-STOCK/. 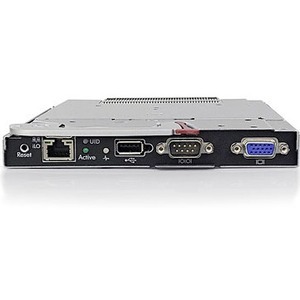 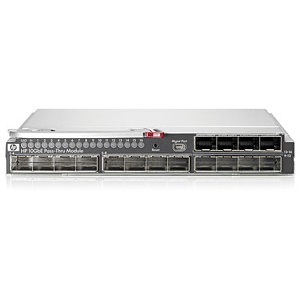 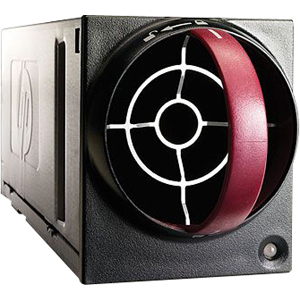 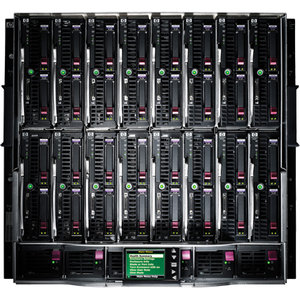 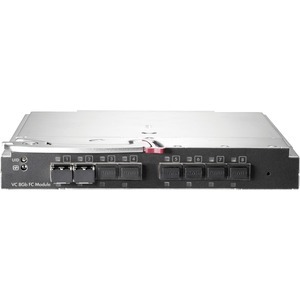 [468640-B21] DL 1U-2U SERVER BULK PACKAGE/. 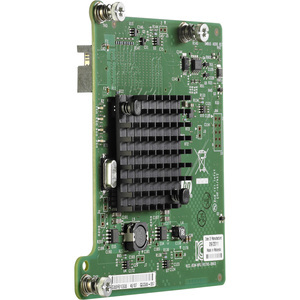 [488100-B21] BL-C3000 DUAL DDR2 ONBOARD ADMI/. 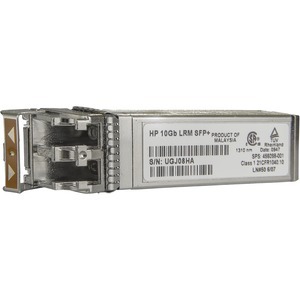 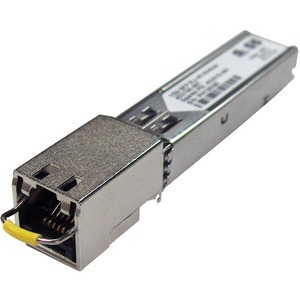 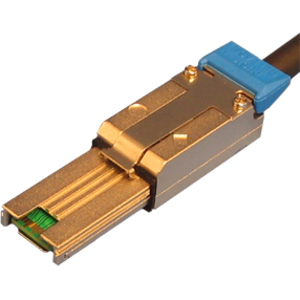 [537963-B21] BLC SFP+ 5M 10GBE COPPER CABLE/. 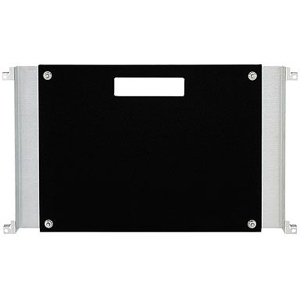 [572559-B21] 42U RACK CABLE MANAGEMENT KIT/. 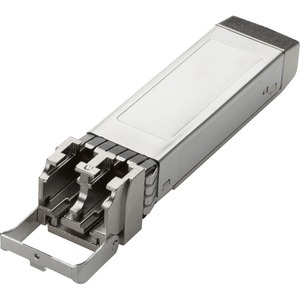 [592774-B21] SL UNIVERSAL SWITCH RAIL KIT/. 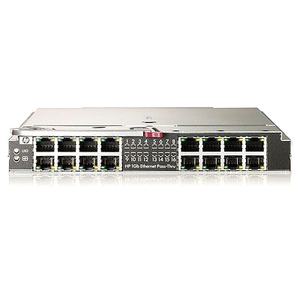 [601946-B21] APOLLO 6500 4U 3RD PARTY-STOCK/. 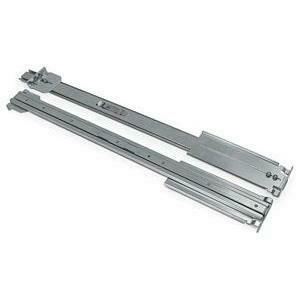 [608477-B21] HP S6500 CHASSIS HANDLES KIT/. 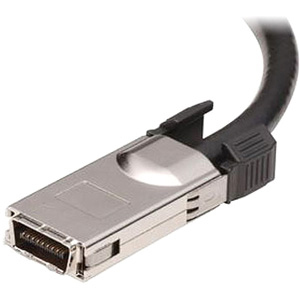 [615729-B21] ETHERNET 1GB 4P 366M ADAPTER/.